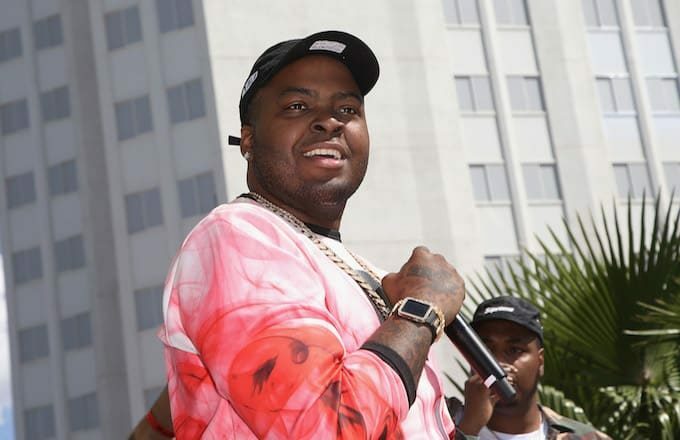 2000s pop sensation Sean Kingston is set to headline this year’s Warren Live event, Earl Warren College Council announced this evening on its Facebook page. Kingston, who is best known for his hit songs “Beautiful Girls” and “Fire Burning,” will be preceded by Emeryld, a female pop star from Los Angeles. The concert will be held on Valentine’s Day from 7:30 to 10:30 p.m. in the Price Center Ballroom, which has a capacity of approximately 1,000 people. While Warren Live is a free event, no tickets will be distributed in advance, so attendance will be on a first-come, first-serve basis. Since being discovered on MySpace in 2006, Kingston has gone on to open for Gwen Stefani, Beyonce, and Kelly Clarkson, as well as release three of his own albums in 2007, 2009, and 2013 called “Sean Kingston,” “Tomorrow,” and “Back 2 Life” respectively. His most recent release as a lead artist was the song “Breather” in 2017, which did not make it onto the charts. Emeryld’s recent work includes “Honey Bee,” a jazzy song made in collaboration with the producer KoKo. Only 21, Emeryld is originally from Dallas, Texas but moved to Southern California upon graduating high school. Last year’s Warren Live was headlined by Jesse McCartney and easily reached the maximum capacity of PC Ballroom.